PEXMART CC is a South African based Company that provides an impeccable thus cost effective service to a National and International market. 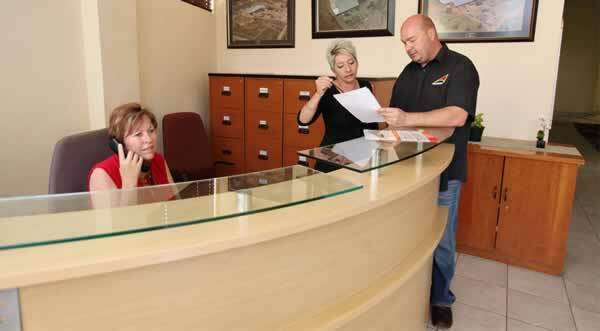 As leaders in the industry we tailor our services to meet your needs. 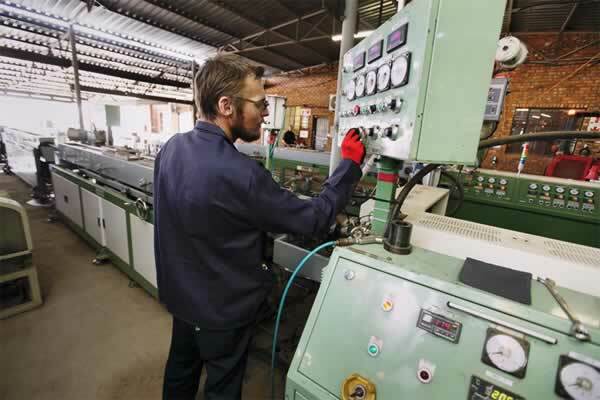 Whether it is a small welding solution or a major industrial contract, PEXMART will utilize all possible resources to ensure a quick and effective result. PEXMART is a manufacturer of quality HDPE Black pipes and a distributor of the various fittings you'll need for your pipes. 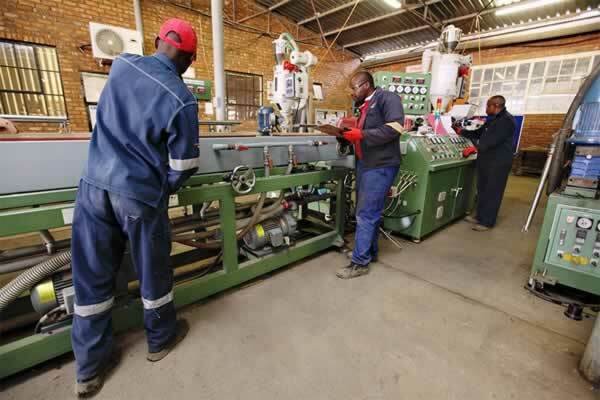 Stringent quality controls have been implemented at various stages of the manufacturing process to ensure the quality. SPIRAL HDPE PIPE produces a spirally wound structured wall pipe manufactured from PE-HD known as SPIRAL StructuredWallHDPE Pipe. It is available in diameters ranging from 400mm to 3 500mm. PEXMART manufactures of HDPE micro ducting. PEXMART lined pipe systems are ideal for corrosive and abrasive products such as acid water, crude oil, slurry, wet gas, raffinate and effluent. 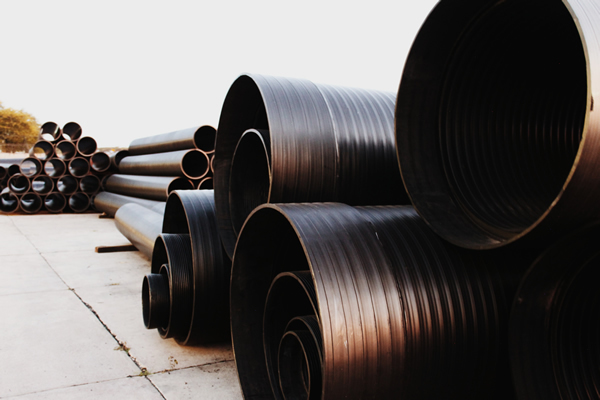 HDPE liner provides old or new steel pipes with greater strength and protection from erosion and corrosion by closing off the steel pipe inside walls from the flow. We ensure that the service we provide is carried out to our client’s fullest satisfaction. PEXMART specialize in thermoplastic welding & installations of diversified high performance range of Plastic Pipes and Fittings. 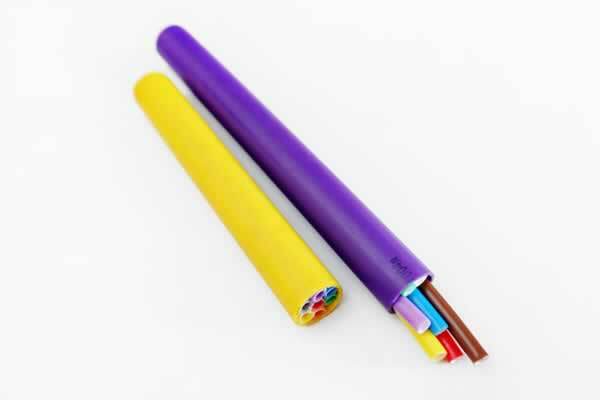 Only piping manufactured according to SABS ISO 4427 standards & specifications are used. At PEXMART we manufacture pipe products for mining, agriculture, industrial and building & civil. 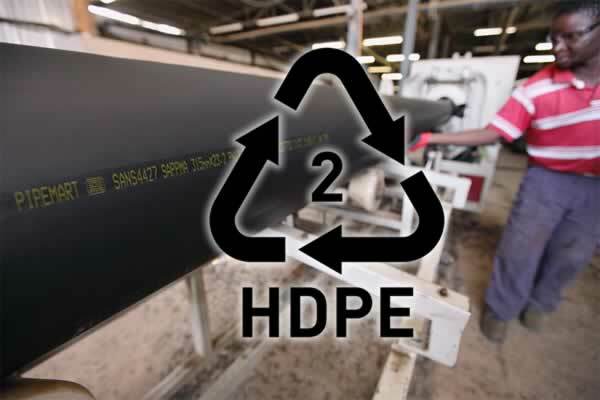 HDPE stands for High-Density Polyethylene and is found in containers with the recycle symbol 2 and its in common house hold items like your milk jugs, detergent bottles, plastic bags, plastic pipes and fittings. HDPE is a very durable plastic designed to withstand high temperatures (110 °C / 230 °F).